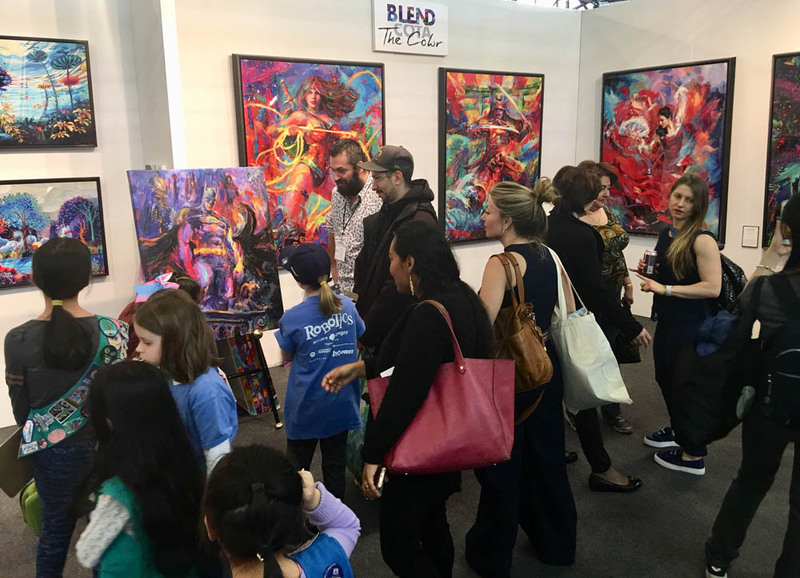 Attendees can take advantage of free seminars, demonstrations, cocktail parties, unveilings, special performances and more. 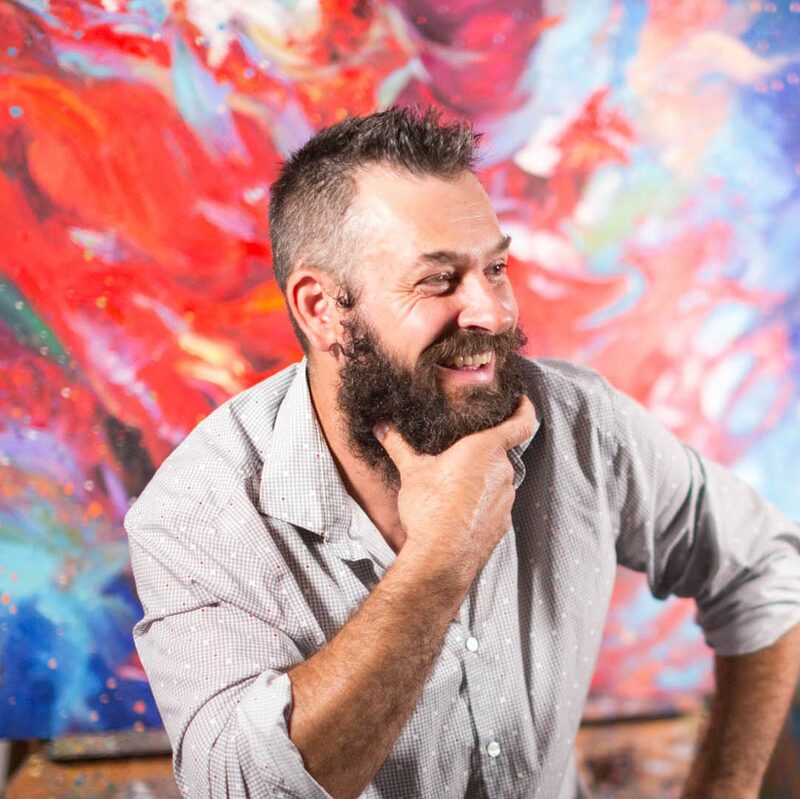 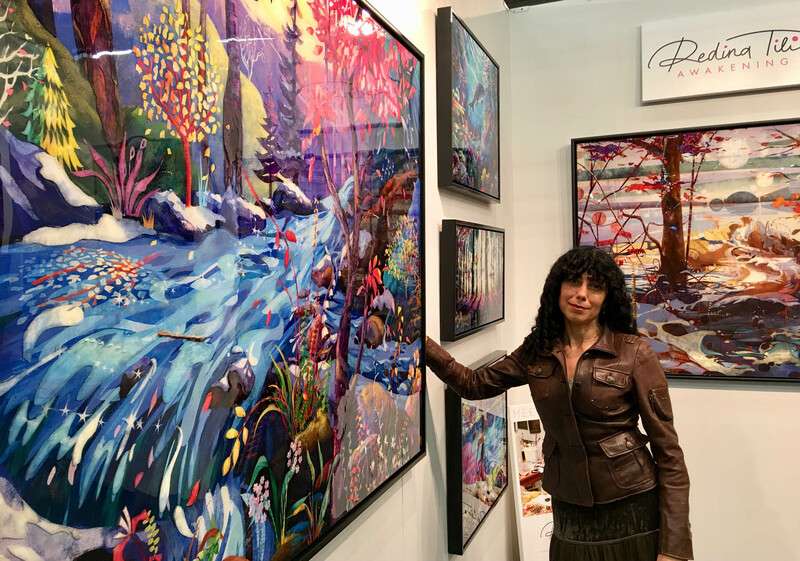 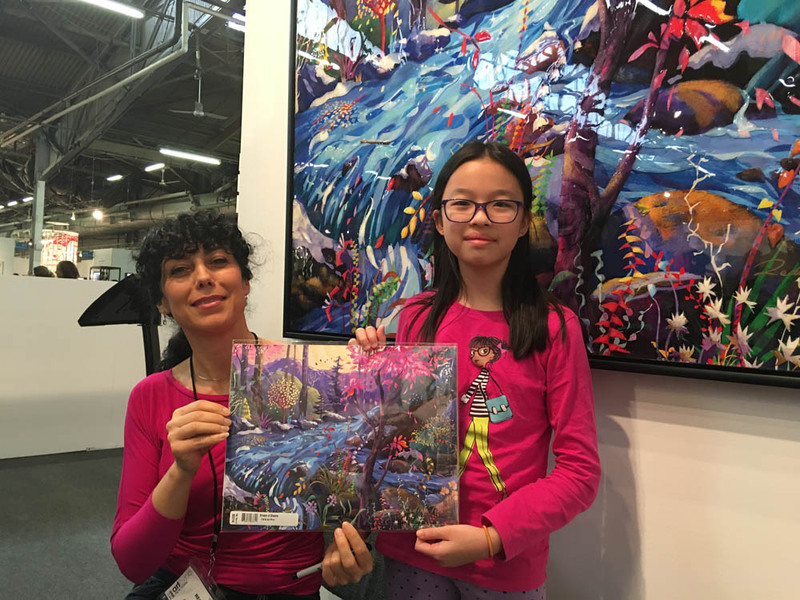 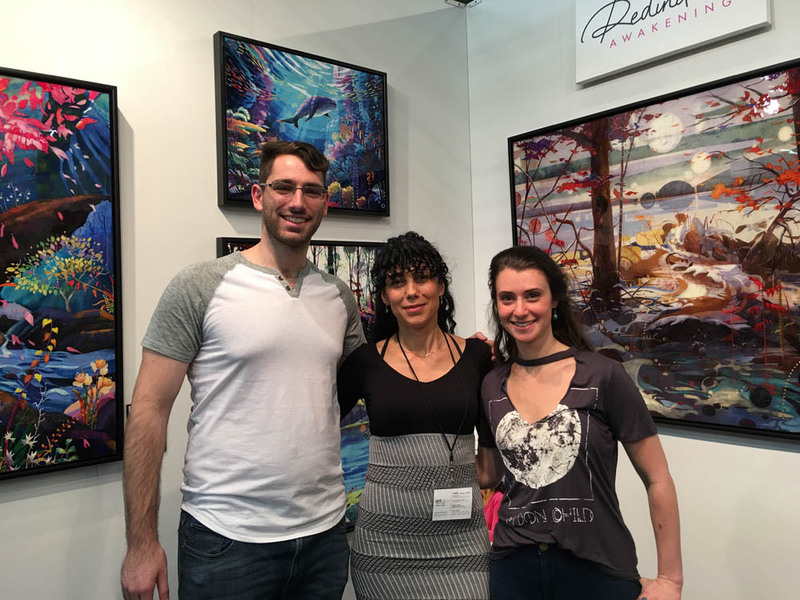 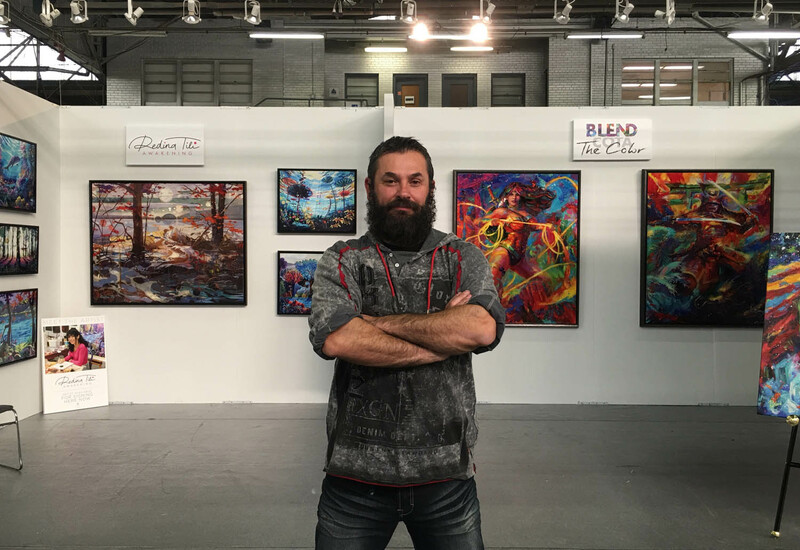 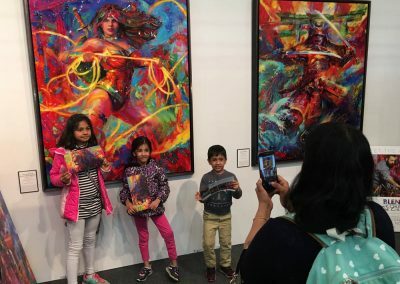 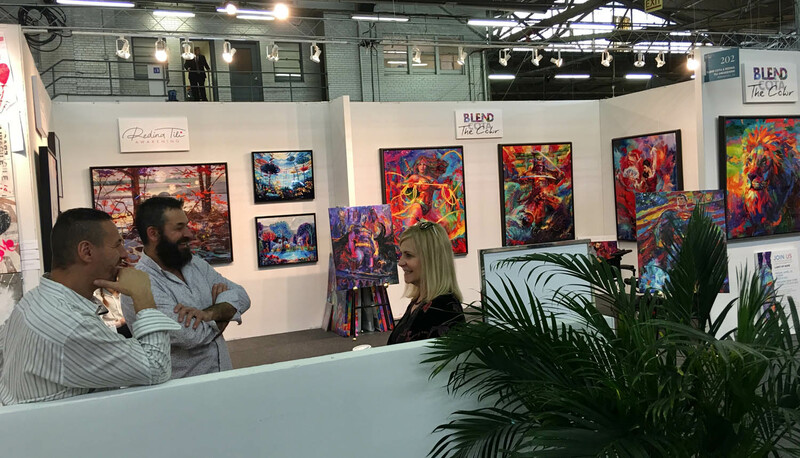 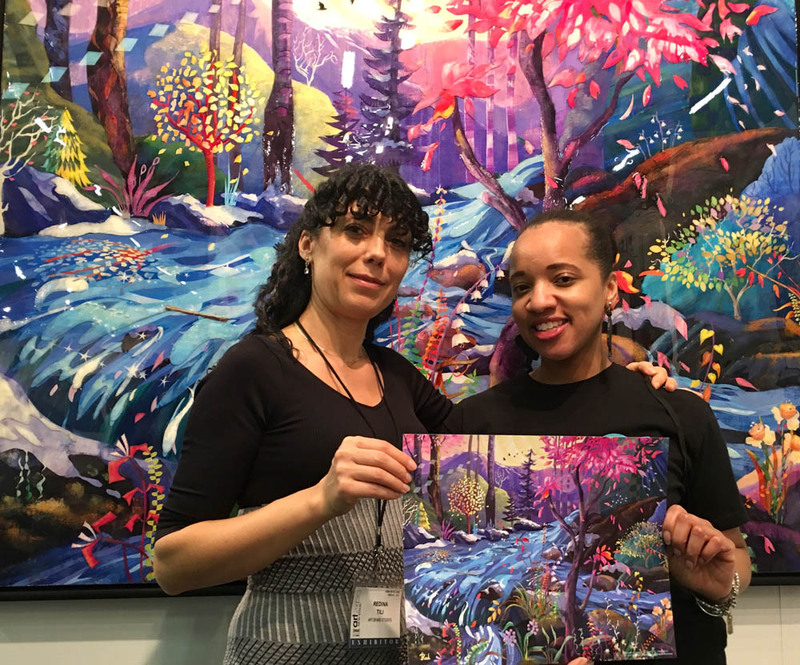 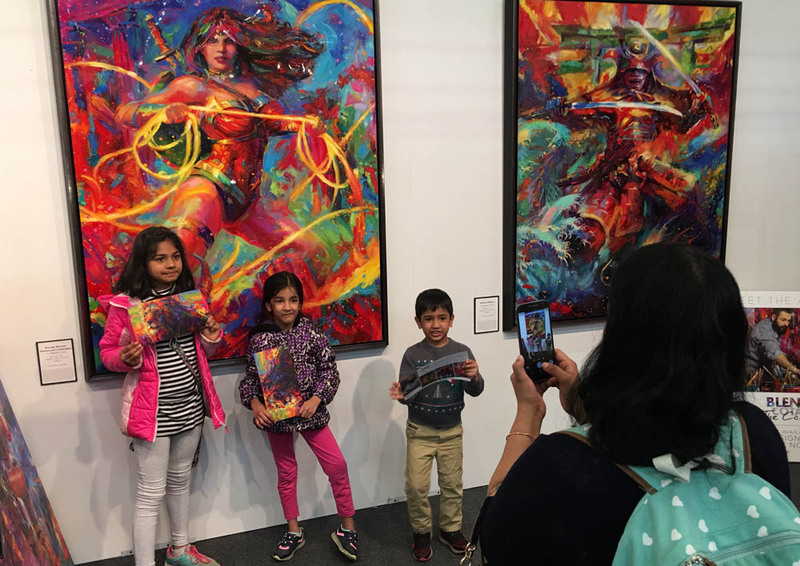 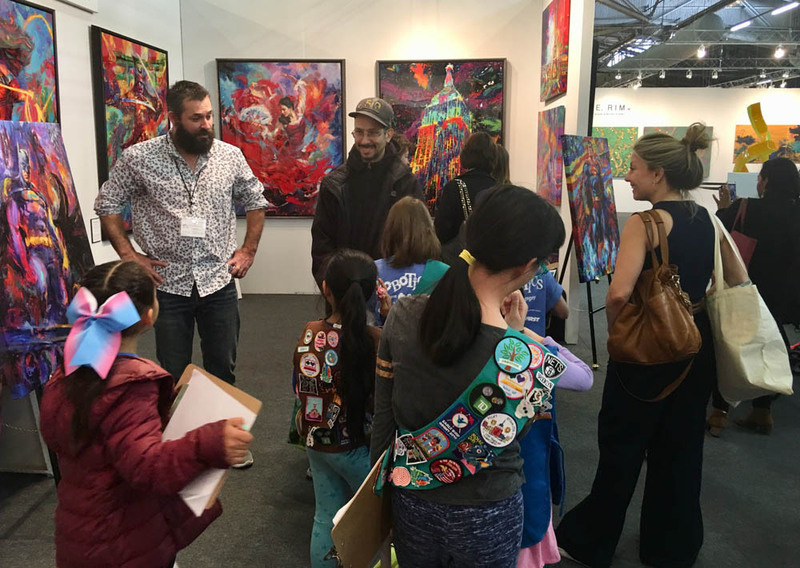 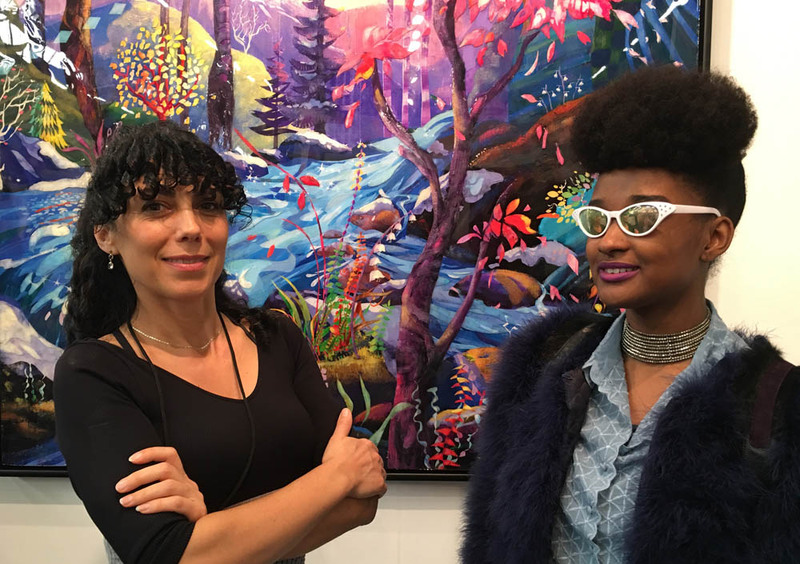 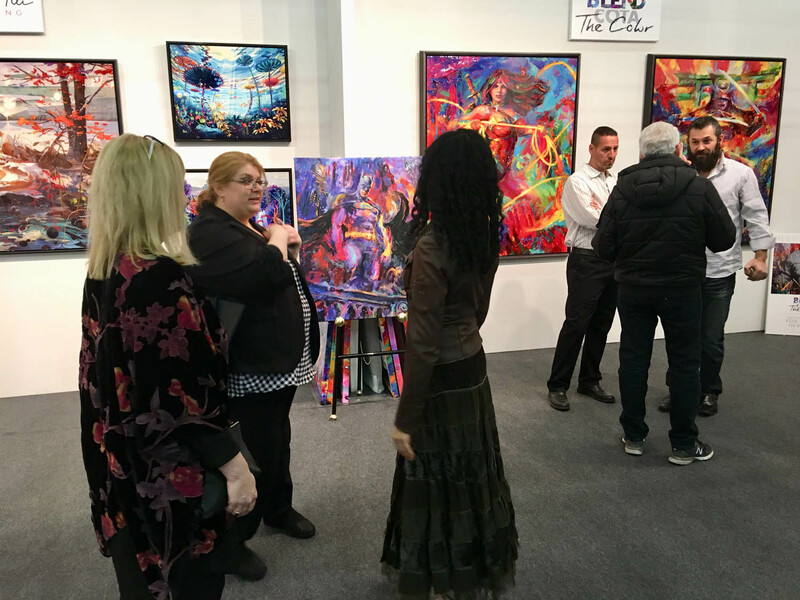 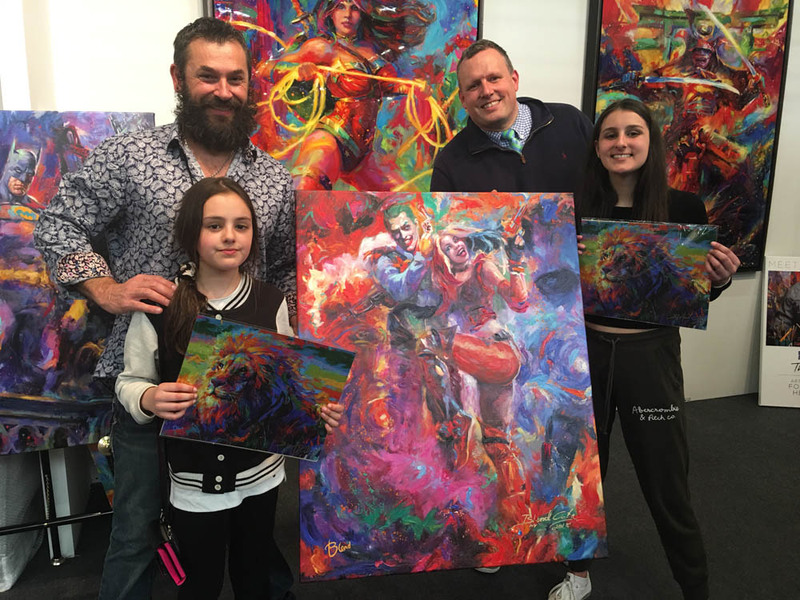 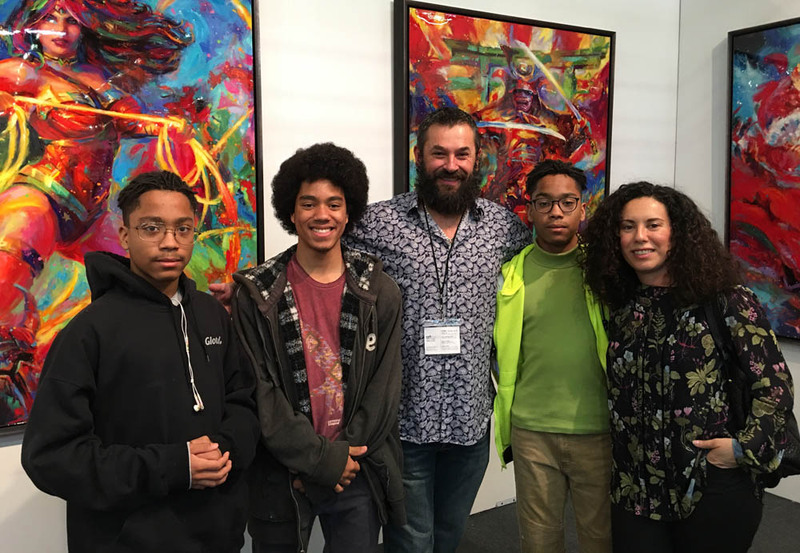 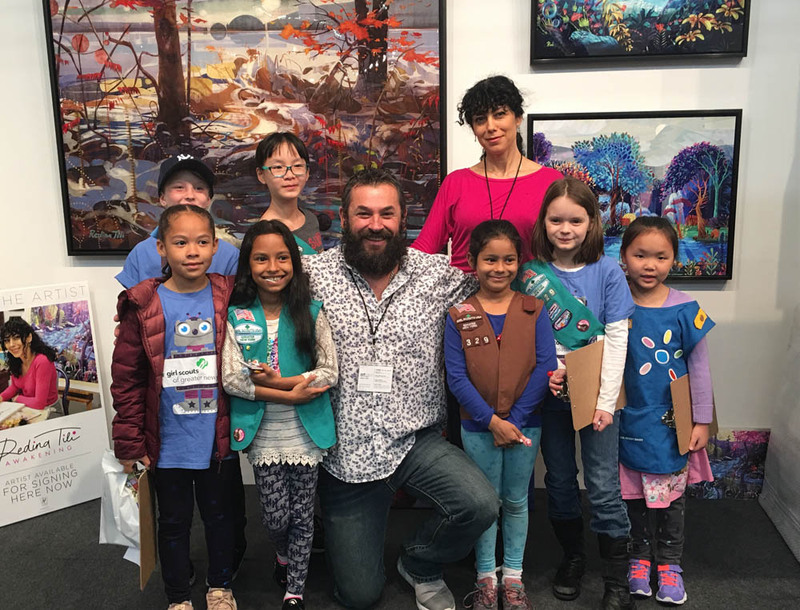 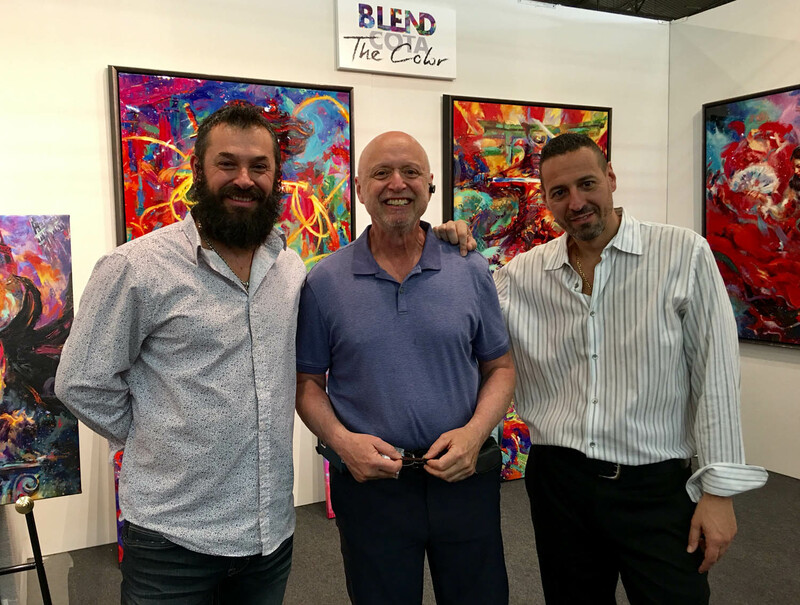 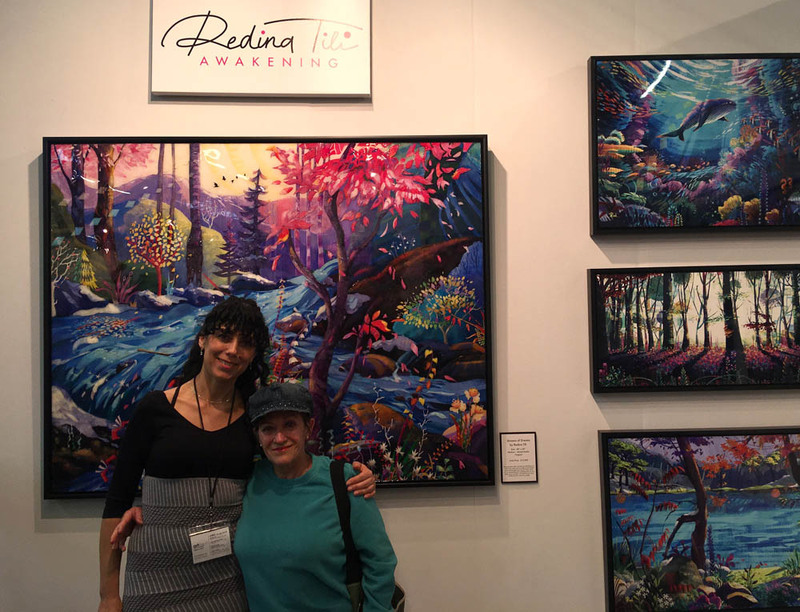 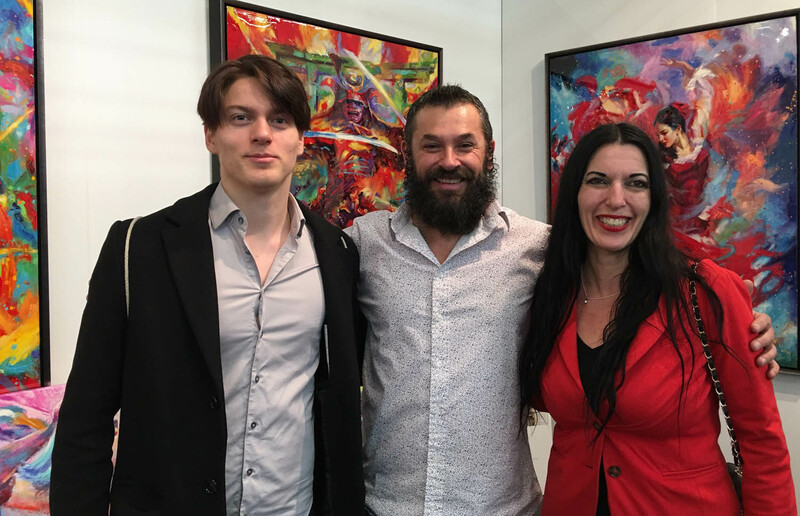 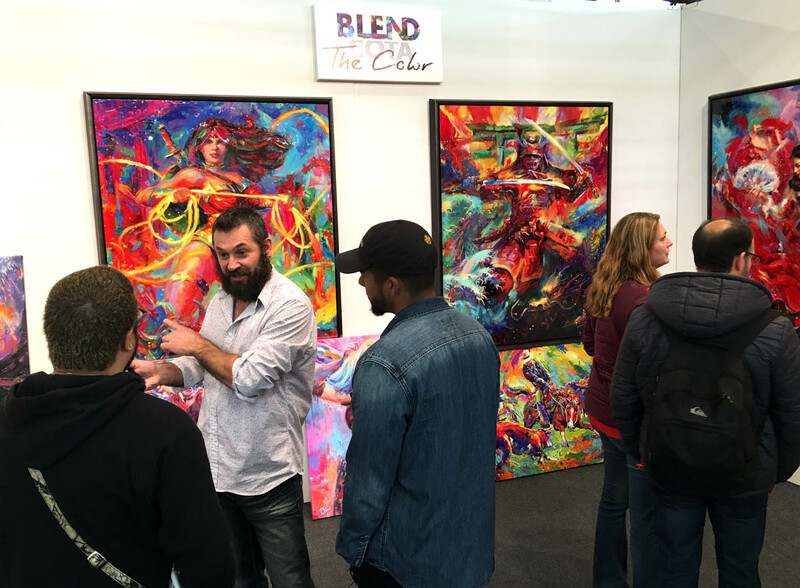 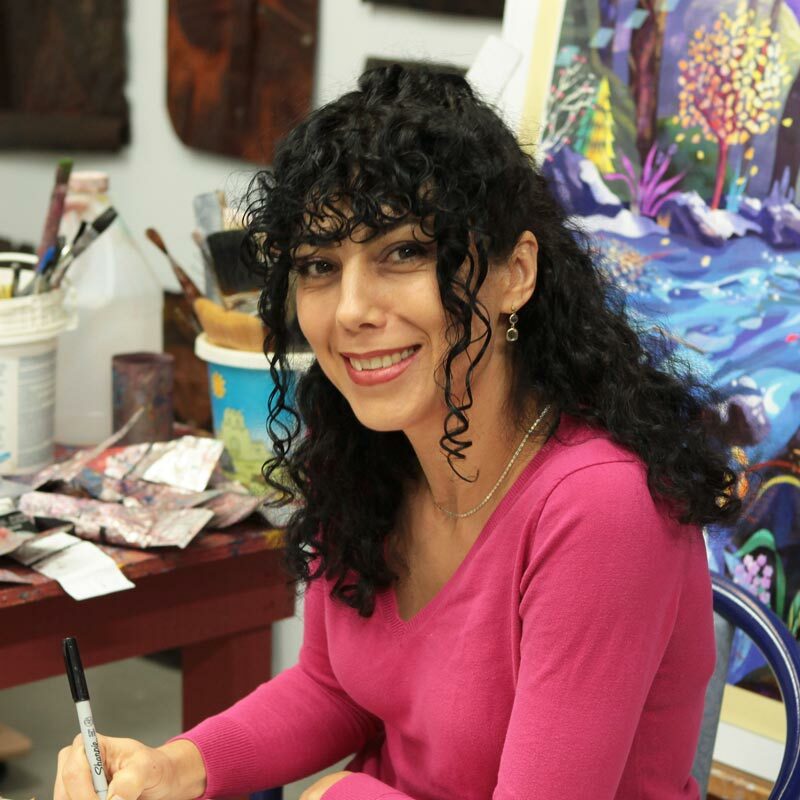 Dealers who attend Artexpo New York will want to take advantage of our special show specials, contact r.babakan@artbrand.com for more information and to book an appointment. 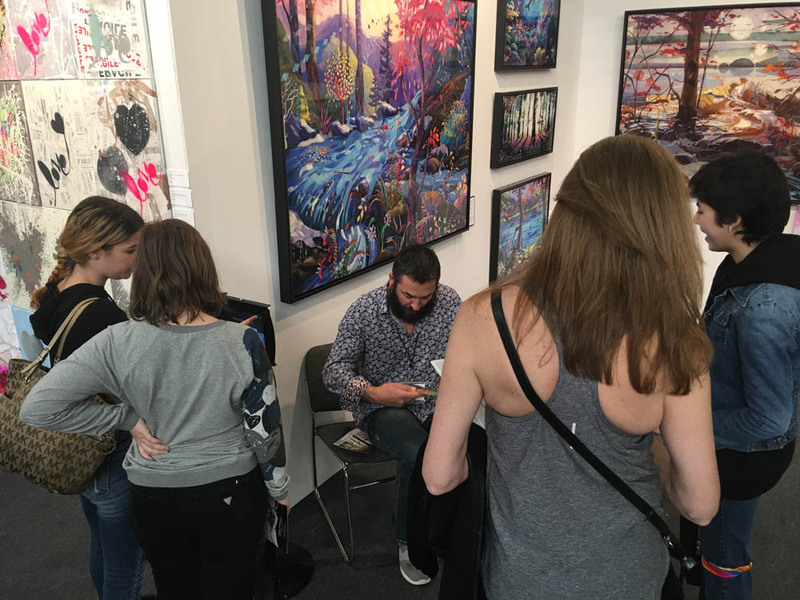 The Collector Pass Grants access to the Opening Night Party Friday, April 20 (4–8 p.m.) – and show days Saturday, April 21 (11 a.m.– 7 p.m.), and Sunday, April 22, 2017 (11 a.m.–6 p.m.) *Please Note: Thursday, April 19, 12–7 p.m. is First Look – Trade Attendees Only. 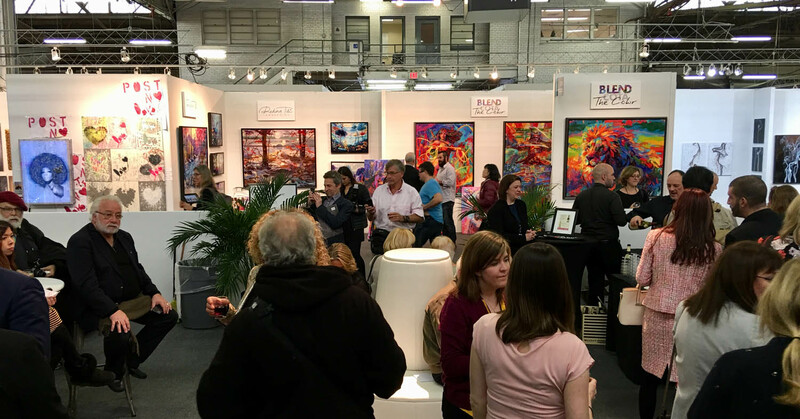 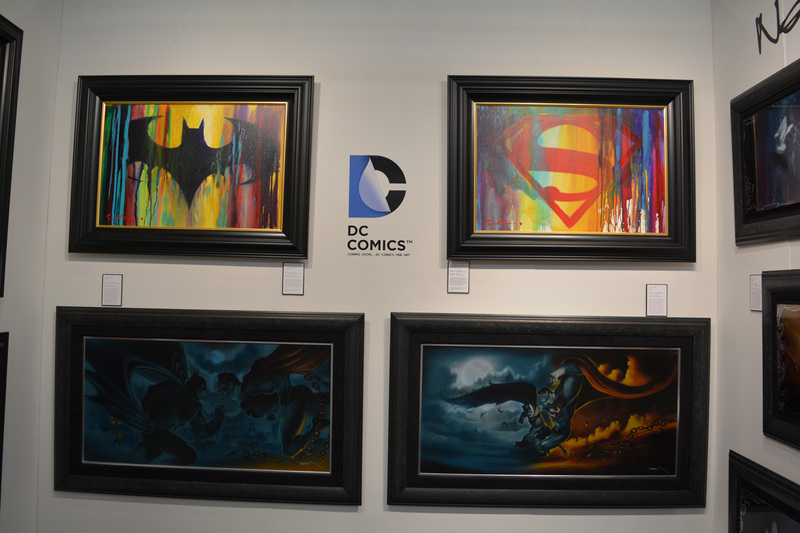 Valid for multiple uses – Opening Night Preview Party & All Show Days except trade day Hours. 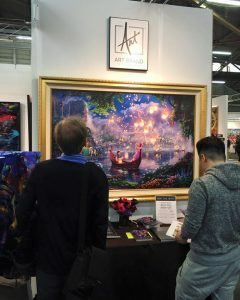 I Love what you all are doing to keep Thomas Kincade’s memory ALIVE !! !